Good Sunday morning. Plans for tonight's 69th Primetime Emmy Awards at the Microsoft Theater in L.A. (live on CBS on both coasts, 8 to 11 p.m. ET) include a Washington-related stunt. We're not allowed to spoil the surprise. But if it goes off as planned, it'll be a big talker. This is something we figured would happen, but not like this. We'll have a pic in tomorrow's Axios AM. 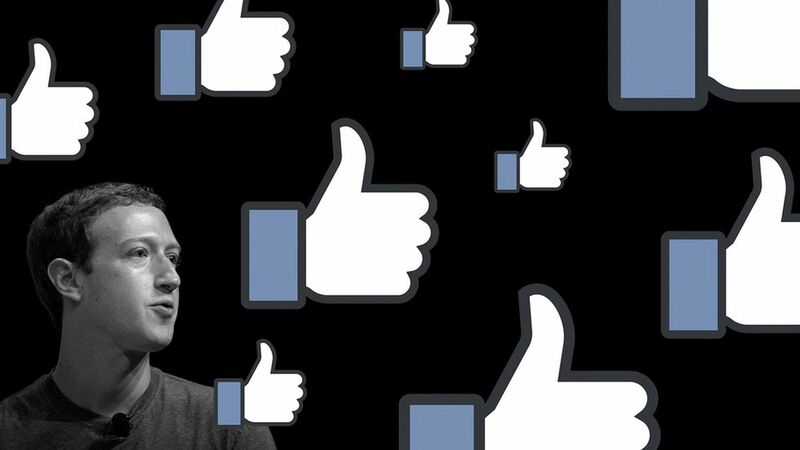 I've learned that although detailed findings have not been revealed, Facebook has used forensic techniques to get to the bottom of Russia-tainted electioneering on its platform. Intelligence agencies may find still more activity that was cloaked. A thought bubble from Axios business editor Dan Primack, when I sent him a draft: "Only thing I wonder is how much people really worry about the privacy/data issue. I don't get the sense that too many do, or at least they view risk/reward as acceptable when the latter is a cost-free utility." Bigger pic: "For all the talk about this, current antitrust law still doesn't seem to apply to companies like Facebook. And not hearing any real talk about updating those Rockefeller-generation laws, at least not in a way that would go after services (Facebook, Amazon, etc.) that most users still love." Axios media-trends reporter Sara Fischer adds that new constraints by D.C. on social platforms "would likely impact the entire tech economy and everything it touches (digital media, entertainment, etc.)." "Part of the problem ... is a natural tendency for people to overeat as they can afford more food." From underrepresented to overrepresented, this chart shows the states in which voters have the most disproportional representation in the Electoral College. Why it matters: As America continues to urbanize and sparsely populated states become even more sparsely populated, the split popular vote/electoral vote decisions could become the new normal in Republican-won elections. Go deeper in this post by Neal Rothschild. "The cable network, owned by the Kansas City, Mo., greeting card giant, is routinely ignored by TV industry members who vote on the Emmys." Hallmark has been "growing in popularity while rivals have seen ratings declines." "If you highlighted its strongholds in red on a map, it would look a lot like the electoral college results in the 2016 election." "Discovery Communications' TLC also is picking up viewers with programs that cater to middle America." A study of 3,500 viewers nationwide in April by an unnamed network "showed that viewers who voted for ... Hillary Clinton are more interested in dark comedies and programs featuring unconventional families, antiheroes and strong female leads ... Clinton voters also like political satire." Trump voters "are more likely to favor shows that depict traditional family values. They prefer male leads and heroes who are not conflicted and 'tend to do the right thing' ... They are likely to tune out entertainment shows with depictions of gay people in sexual situations, negative portrayals of religion and political humor."